Atlanta rapper Bankroll Fresh was shot and killed Friday night (March 4) at a local recording studio. 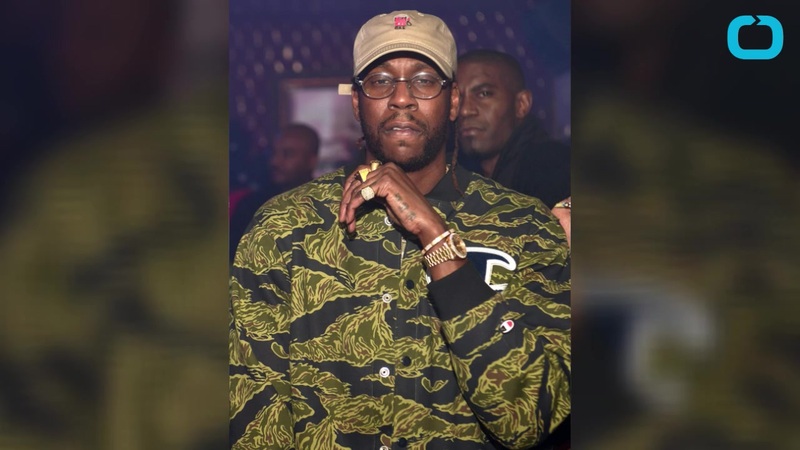 The 28-year-old rapper, whose real name was Trentavious White, was murdered at Street Execs Studio, where more than 50 shell casings were collected, according to Channel 2 Action News in Atlanta. He was transported to a hospital where he later died. "We are not aware of anyone else being wounded (in the shooting)," Atlanta police spokesman Donald Hannah told the Atlanta Journal Constitution. Bankroll Fresh attends the Battle of the Black Top BasketBall Game at Street Execs Studios on October 8, 2015 in Atlanta, Georgia. A motive was unknown and it was unclear if any arrests had been made at press time, the Constitution says. Fresh was best known for his single "Hot Boy" and was signed by 2 Chainz. Numerous hip-hop artists mourned the fallen rapper on social media. Prayers up for Bankroll Fresh's Family. RIP.